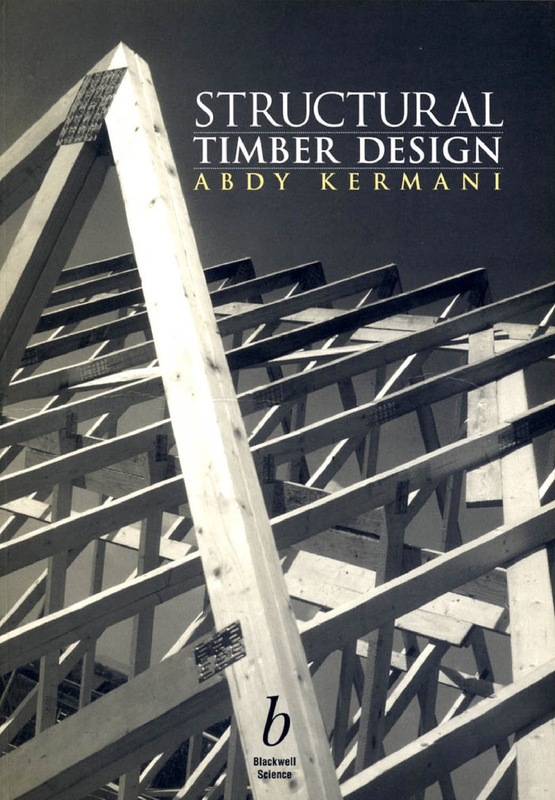 the inclusion of timber design in many undergraduate courses. learning and preferred by most students. to carry out design calculations. factors affecting timber strength are explained. and consequently is one of the oldest known materials used in construction. deck members, railway foundations and for temporary foms in concrete. Timber structures can be highly durable when properly treated and built. Examples of this are seen in many historic buildings all around the world. on structural properties of timber and timber products'. A knowledge of engineering materials is essential for engineering design. connection details and design limitations.